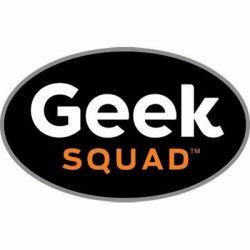 Geek Squad Academy in Phoenix, AZ had 184 students come out to the Salvation Army Kroc Center. 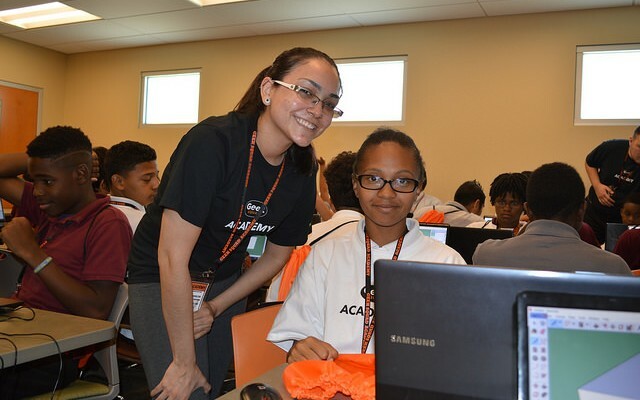 Students experienced courses in 3D Design, HTML Coding, Making Safe Choices on the Web, taking the Perfect Picture, and Music production. We had over 20 local staff attend, including awesome District Leadership, to show support to our employees as well as Junior Agents.